Oily hair is a problem in people suffering from oily skin. The scalp tends to secrete excessive oil which makes the hair oily, dull and lifeless. 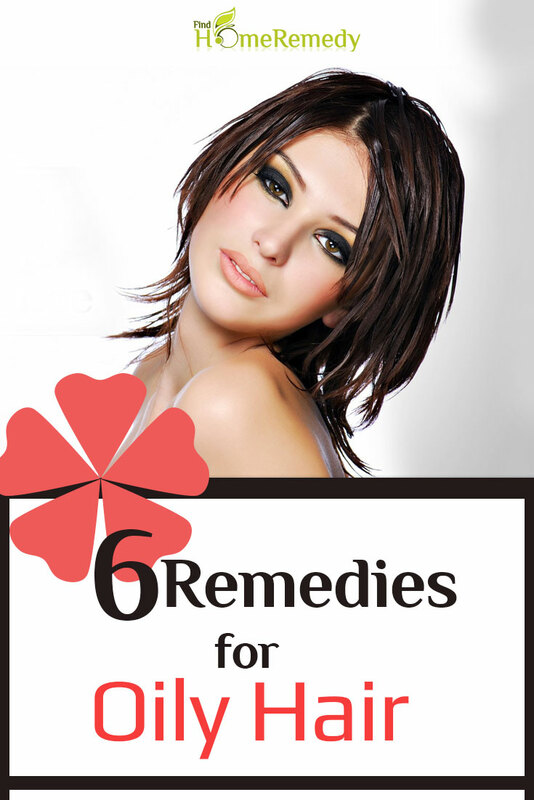 Oily hair are also prone to the problem of dandruff which in turn causes tremendous hair fall. Oily scalp needs to be washed every alternate day; sometimes every day to combat the excessive secretion of oil and to keep the hair clean. Oil on the scalp tends to attract dirt and grime. The dirt and grime tend to clog the hair follicles present on the scalp which can lead to falling of hair. Oily hair needs to be cleaned every day from preventing hair fall, dandruff and other skin infection on the scalp. However, using shampoos available in the market are not a good option for cleaning the scalp and hair. The reason is simple; chemicals in these shampoos dry the scalp and hair excessively even removing the thin layer of natural oil on the scalp and hair. This further aggravates the problem of oily hair. The best way to deal with oily hair is to clean them using homemade natural products. This ensures that the hair and scalp are treated effectively without any side effects. Take a large lemon fruit, ripe and juicy. Cut the lemon in two halves and de-seed it completely. Comb your hair and part them in two halves to reveal your scalp. 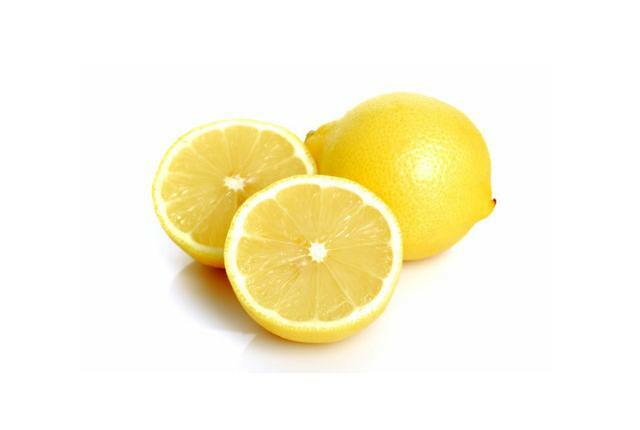 Squeeze the lemon juice over your scalp and massage it on the scalp and hair using the lemon half. Use the lemon half for massaging the scalp until all that is left is lemon rind. Now use the other half of the lemon in similar manner. Leave the lemon juice on the hair for 45-60 minutes and then wash the hair using clean water only. You don’t need to shampoo. Allow your hair to dry before combing them. This will effectively remove any traces of lemon on the hair. Do this treatment every day if possible or every alternate day. Regular application of lemon juice on the hair will curb the excessive secretion of oil from the hair. The massage will open the clogged hair follicles which will reduce hair fall and allow hair to grow. Lemon is also an effective remedy for dandruff. Fuller’s earth is clay with beneficial mineral properties. 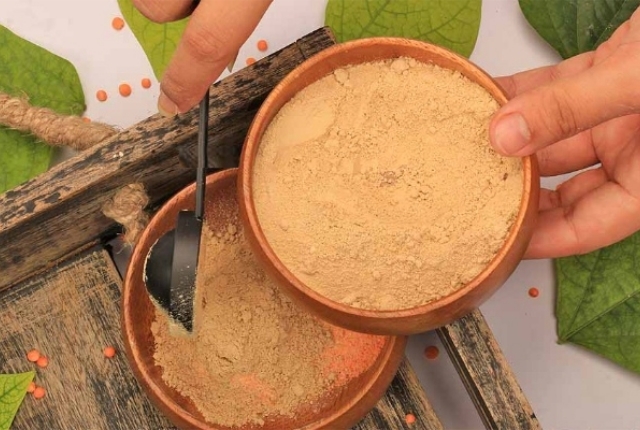 The clay is used mainly for treating oily skin and acne skin. However, it is useful for getting rid of excess oil from the hair as well. Take three tablespoons fuller’s earth if you have medium length hair (more if you have longer hair and less if you have short hair) and add a little water to it to make a fine paste. Apply the paste on your scalp as well as on the hair. Leave for 15 minutes and then wear a shower cap. Leave the shower cap on for 30-40 minutes and then wash hair using cold water only. While washing the hair massage the scalp as well until it starts tingling. This will stimulate the hair follicles and open them. Your hair will feel smooth and appear shiny just after one wash with fuller’s earth. The scalp will be clean and rid of oil and dirt. Do this treatment twice a week to keep the scalp and hair free from oil. We are all aware of the oil absorption qualities of baking soda which makes it invaluable as a face wash for oily skin. 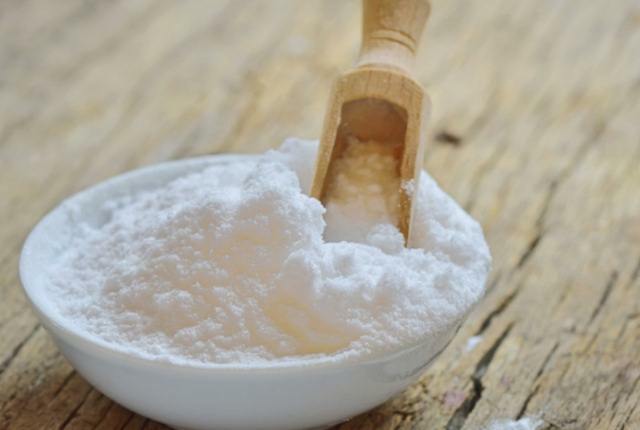 Surprising as it sounds, baking soda can be used to treated oily scalp as well. Take three teaspoons of baking soda and add a little water in it to make a paste. Massage this paste only on the scalp. Massage very carefully so as not to break or cause any damage to hair. Rub the scalp with baking soda for five to seven minutes and then leave for 15 minutes. Wash the scalp using cold water. You may use shampoo for washing the hair. If you suffer from excessive oily hair then use the treatment every day for keeping the scalp squeaky clean; otherwise use the treatment thrice a week. 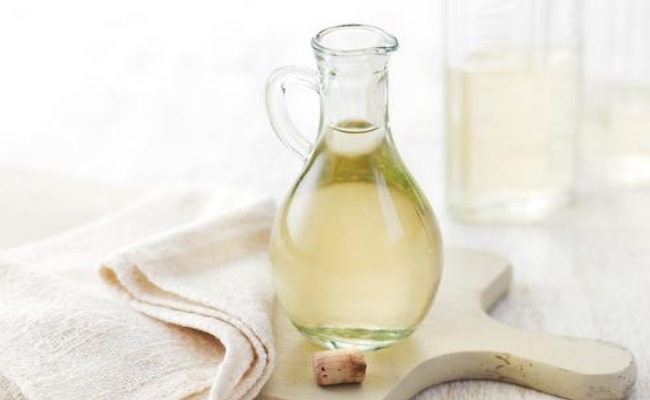 White vinegar has acetic acid which is helpful in the removal of oil from the scalp and hair. 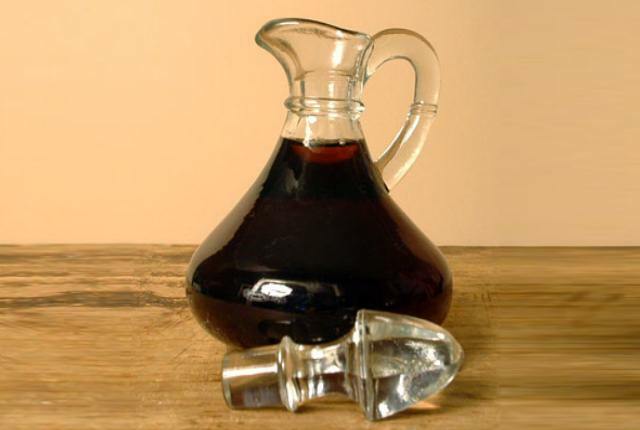 Make a solution of white vinegar by combining ½ cup water and one cup white vinegar. Apply the white vinegar solution on the scalp and hair and allow the hair to dry naturally. If you don’t like the smell of white vinegar then add a few drops of lavender essential oil to the solution for fragrance. Once the hair dries wash them using clean water. You may use shampoo if you wish to. White vinegar will help control secretion of excessive oil in the scalp and also cure dandruff. White vinegar also gets rid of any infection causing bacteria in the scalp. Take one ripe tomato and mash it to a pulp. Squeeze the juice from the pulp. Add a little fuller’s earth in the tomato juice. This will ensure that the tomato juice does not drip on application. Apply the tomato juice paste on the hair as well as the scalp. Wear a shower cap and leave for 30 minutes. After 30 minutes wash off the tomato juice on the scalp and hair using cold water. 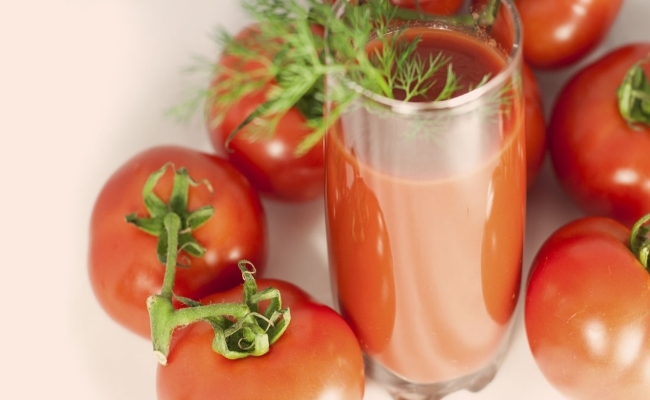 Massage the scalp as you remove tomato juice. This provides good stimulation to hair follicles. Malt vinegar works in a similar manner to white vinegar and effectively removes oil and dirt from the scalp and hair after only one wash. Take ½ cup malt vinegar and add a little salt or baking soda to it. Massage the solution on the scalp and apply on the hair as well for 5-7 minutes. leave for 15 minutes and then wash the solution from the hair using cold water. this treatment can be done every day if you suffer from dandruff otherwise using malt vinegar four times in a week for cleaning the scalp is enough.